Shunde Worldco Furniture Manufacturing Co.,Ltd was established in 1990, the company was dedicated to hardware furniture in the past. 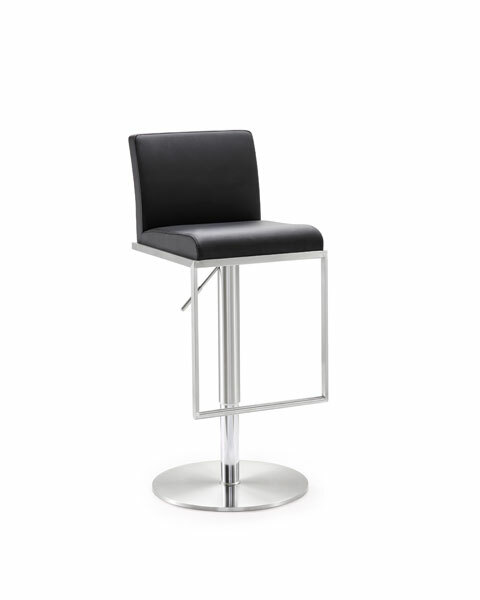 In 2004 we directed our attention to manufacture Stainless Steel Bar Stools、Bar Tables and Outdoor Furniture to suit the western markets. The company applied the brand as “Keitel” in 2009. 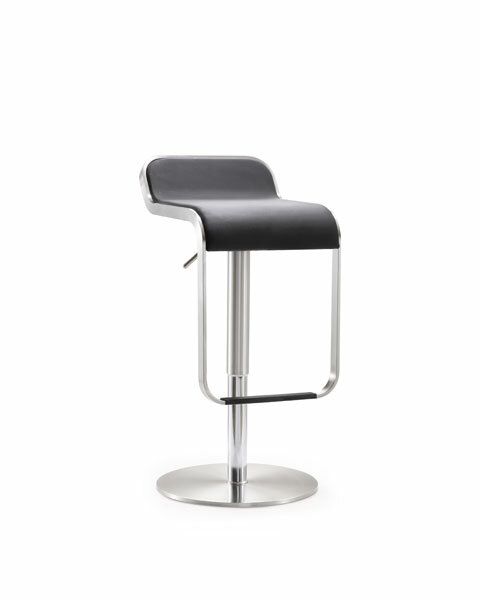 Now we have successfully gained the patent for some Bar Stools we currently produce. With more than 20 years manufacturing experience, our company has a professional team of skilled technicians and an efficient administration system. This has enabled Worldco Furniture to supply the mid to high range products at very competitive prices. Worldco Furniture always adheres to the philosophy “good faith, credible, progressive and innovative”. In recent years, we have continually advanced manufacturing technique to improve production processes and enhance our quality control which is constantly evolving. Our products are spread throughout Europe, the Americas, Australia, New Zealand. We have gained recognition as a quality manufacturer worldwide. Worldco Furniture will progressively develop new products and maintain a high standard for the worldwide markets. Stainless steel bar chair with pneumatic rod and swivel function. we adopt the high quality #201 stainless steel material and the mechanization and standardization producing. Through the polishing processing and deeply brushing on the surface, it shows the senior metal texture perfectly. Seat and backrest is adopted by one-piece surface design, it is very simple. On the both sides ,the handrail design and reinforcement support which extends to the bottom, the line looks strong and clear, the design of the pedal is stable under the whole structure, at the same time, the method of minimalism fits in the design. Very simple and aesthetic, coordination. 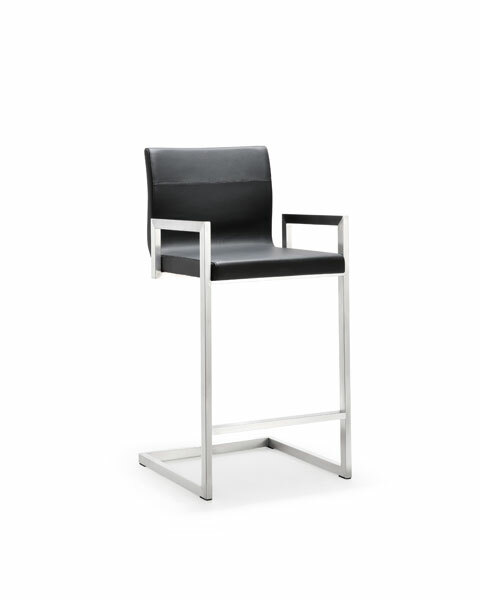 Stainless steel bar chair with pneumatic rod and swivel function. we adopt the high quality #201 stainless steel material and the mechanization and standardization producing. Through the polishing processing and deeply brushing on the surface, it shows the senior metal texture perfectly. Seat and footrest adopt one-piece streamlined design, while reflect design beautiful extremely brief, also fully conforms to the ergonomics.It makes people felt strength evenly in the center of gravity of the ride.A stable and comfortable can be experienceed while pneumatic rod goes up and down. The footrest is used of the prevent slippery wear-resisting material, combining the aesthetics and practical. Stainless steel bar chair with pneumatic rod and swivel function. we adopt the high quality #201 stainless steel material and the mechanization and standardization producing. Through the polishing processing and deeply brushing on the surface, it shows the senior metal texture perfectly. Seat pad and backrest have adopted separation design. It shows concise and fashion. Separate footrest-its minimalist design of connection to the high quality pneumatic rod, to ensure the occupants feel safe, stable and comfortable during regulating the seat height. 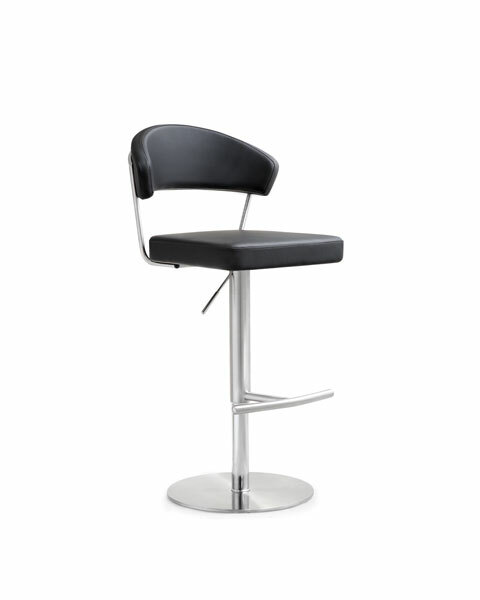 Stainless steel bar chair with pneumatic rod and swivel function. we adopt the high quality #201 stainless steel material and the mechanization and standardization producing. Through the polishing processing and deeply brushing on the surface, it shows the senior metal texture perfectly. Seat pad and backrest design is fully based on the ergonomics. With high quality pneumatic rod, you can feel stable and comfortable very well.